Las Vegas, NV – April 17, 2015 – Lithium Corporation [OTCQB – LTUM] “the Company” is pleased to announce that it has extended the terms of the Letter Of Intent (LOI) with Kingsmere Mining Ltd. (Kingsmere), which was signed on February 20th, 2015. 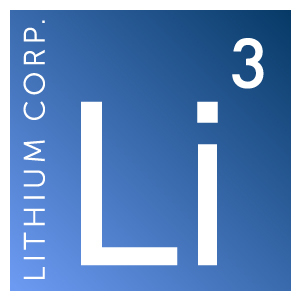 Under the terms of the LOI, Kingsmere, or their appointee may choose to purchase or option Lithium Corporation’s lithium brine properties in Nevada. The closing date of the LOI has been extended to May 31st 2015.